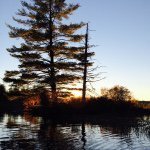 In short, Unirondack is a non-profit summer camp nestled away in a beautiful corner of the Adirondacks. To many, however, it is so much more. 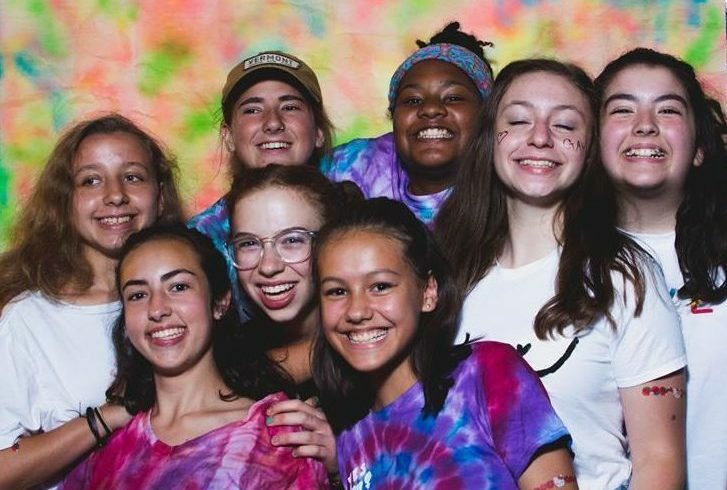 Our goal is to tirelessly work to give summer campers, families, weekend groups, volunteers, and staff a place that is a politically righteous, emotionally intentional, and humbly aware of our own shortcomings. Unirondack is a place where we encourage all people to be their true selves and let the inner self come alive. We do this through direct conversation and community norms that raise up and empower traditionally underrepresented voices. Our camp leadership believes in holding ones self accountable for mistakes and being able to do that in a place that still makes room for those who make mistakes to grow and learn and that includes ourselves. We are queer-friendly, body positive, unapologetically feminist, fueled by compassion and hopeful for a better world that starts at Unirondack and carries far beyond the walls of our buildings and benches of our campfire circle. If self-exploration and learning sound like values that you’d like to see paired inseparably with laughing until your knees give out and crying through tears of joy, come see what we’re all about. We know we aren’t perfect, but we hold that truth as a reminder to always strive to work harder to go good camp. Founded in 1951 by the New York State Convention of Universalists, Unirondack is a Unitarian Universalist Camp and Conference Center located in the forever wild forests of the Western Adirondack Mountains. The main buildings of camp sit atop a hill overlooking beautiful Beaver Lake. Our performing arts center, boathouse and art shop, campfire circle, cookout area, athletic field and swimming beach sit directly at the water’s edge. Unirondack is a community that is shaped and re-shaped each summer by its staff members, campers, and volunteers. 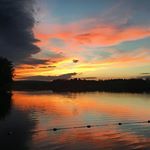 We offer some things in common with other summer camps: a beautiful lakeside setting, a wide range of daily activities, family-style meals, and the chance to spend time away in the woods. But what truly makes us unique is the energy, caring and creativity of the people who call Unirondack home.